"SNS" will not be playing on TV or radio. 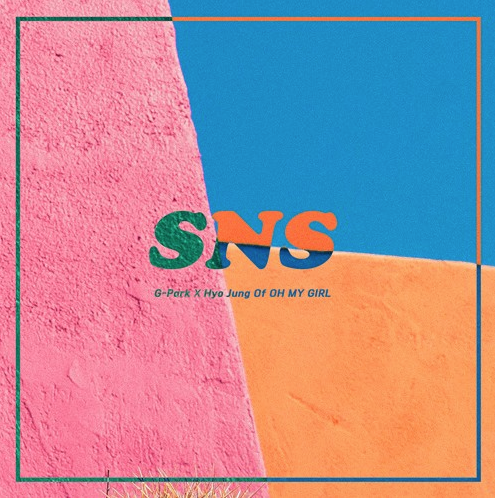 According to OSEN's exclusive report, "SNS" will not be available on broadcasts,�but only on music sites and non-broadcasted events.�Han Kyung Ho�of Guh Sung Entertainment�explained, "We didn't submit 'SNS' for broadcast review. YouTube, Facebook, and Instagram�are all mentioned in the lyrics. It's not going to pass the review and it would've been deemed unfit for broadcast anyway." 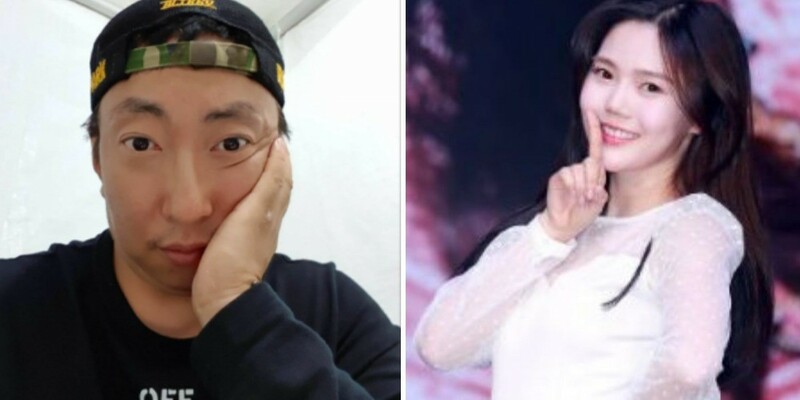 Han continued, "I tried convincing Park Myung Soo to submit the song for review after revising the lyrics but you know how stubborn he can be. He's older than me so I can't even say anything. I gave up." Han made the reporter laugh by adding, "Park Myung Soo has a strong view for music which he really loves. He's driving me nuts." You also miss 100% of the times you dont shoot.